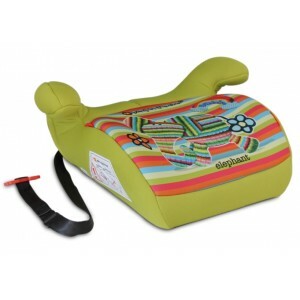 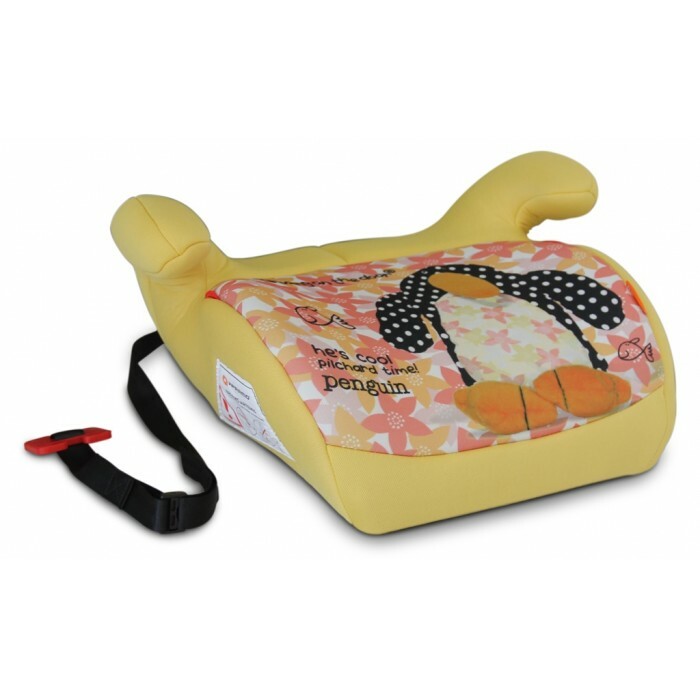 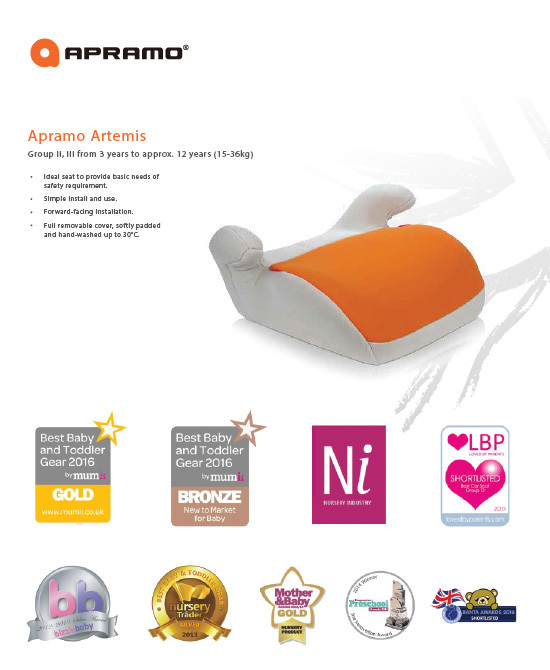 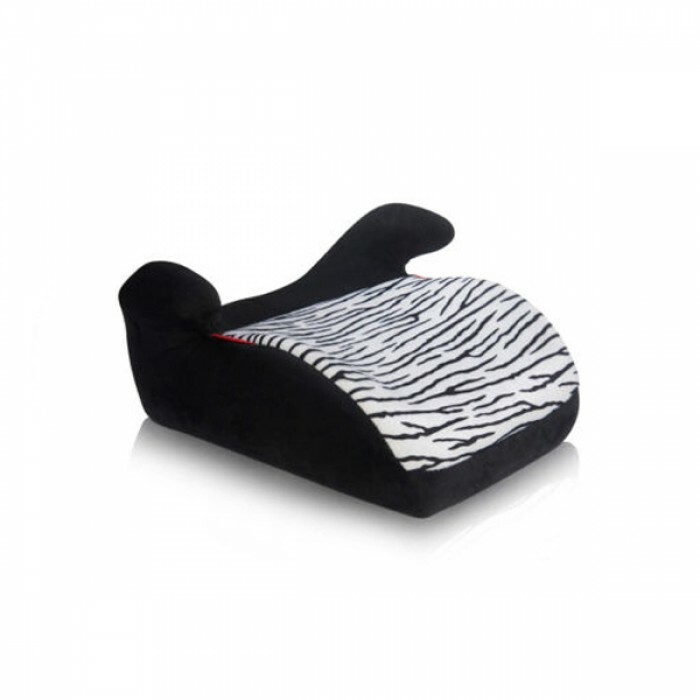 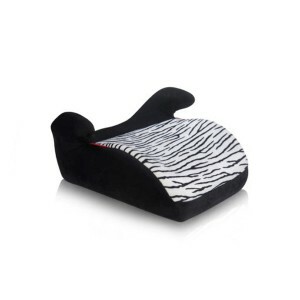 The Apramo Artemis is a great low-cost-no-back booster car seat for you and your growing child. 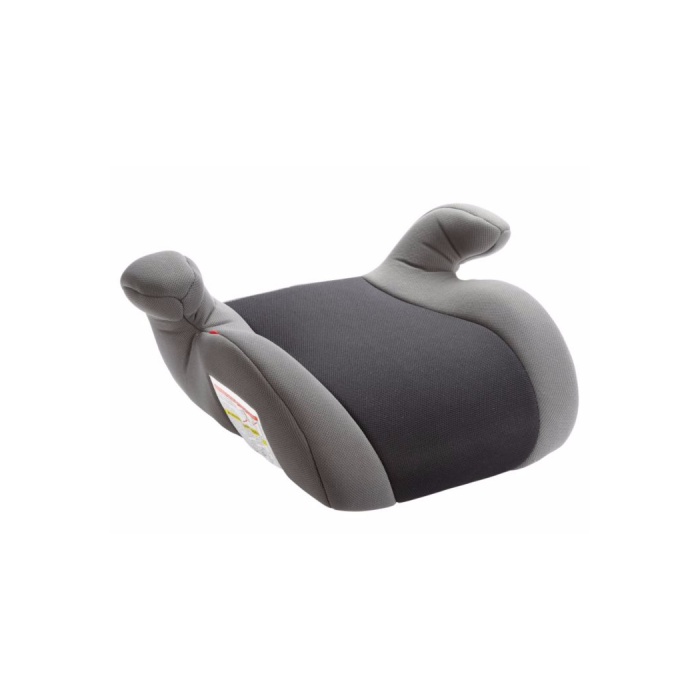 Developed with optimal safety in mind, the Artemis has an ergonomically designed car seat shell with deep and softly padded areas. The Artemis can be installed in all modern cars with a standard three-point seatbelt and complies with the ECE R44.04 safety standard for car seats. 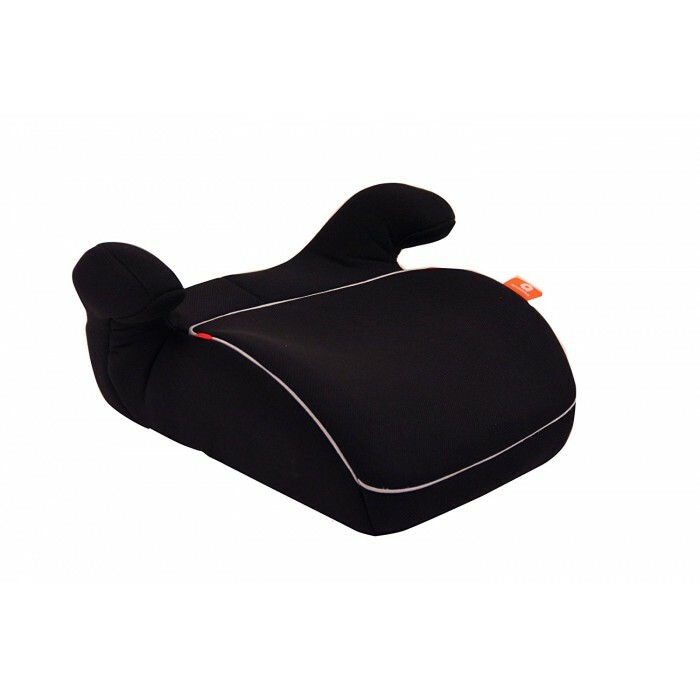 The Artemis has an ergonomically designed seat shell, including special foam, soft padding and luxurious upholstery to increase comfort and child safety. 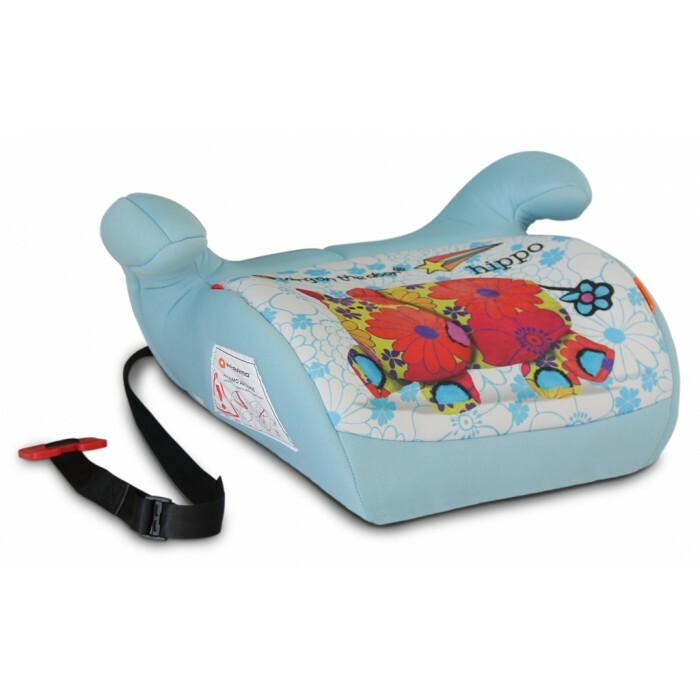 The red coloured seatbelt guides help to position the three-point seatbealt safely and securely over your child’s pelvis and shoulder. 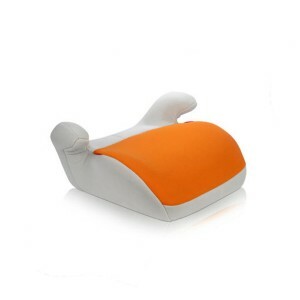 The softly padded seat cover is fully removable and can be hand-washed up to 30°C.